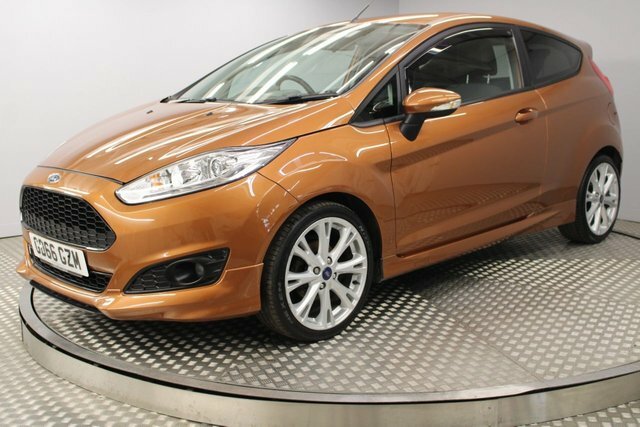 Ford has been repeatedly acclaimed as one of the most reliable, and exciting brands in the motor industry to date, so if you are searching for a used car, this is a make you can be confident in. 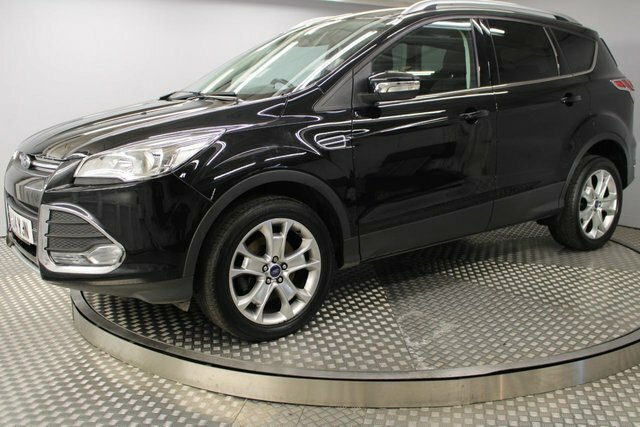 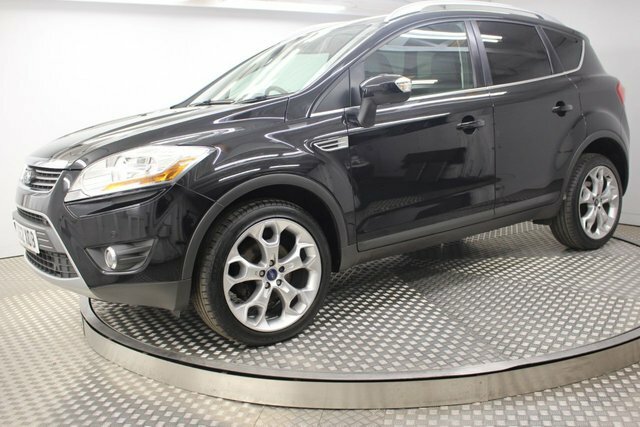 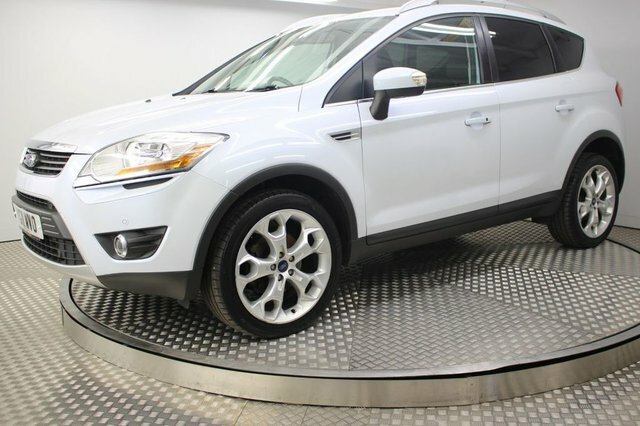 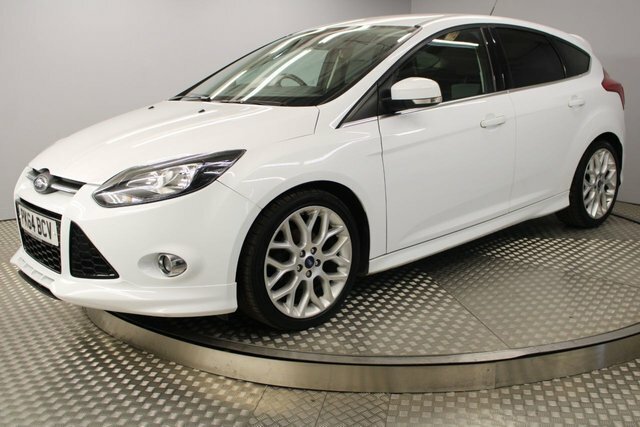 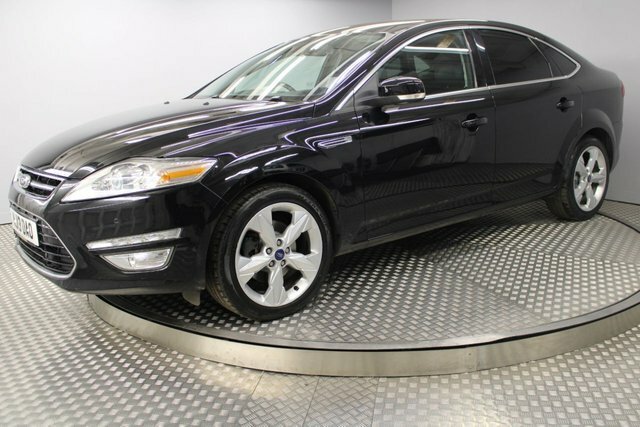 At Redgate Lodge, we are proud to have a varied range of high-quality used Ford cars for sale, with popular examples such as the fantastic Focus and the durable Kuga SUV. 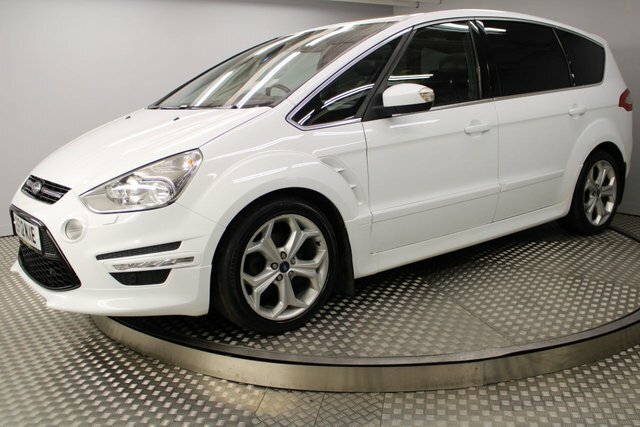 You won’t be disappointed with the choice of used cars in Newcastle Upon Tyne at Redgate Lodge! 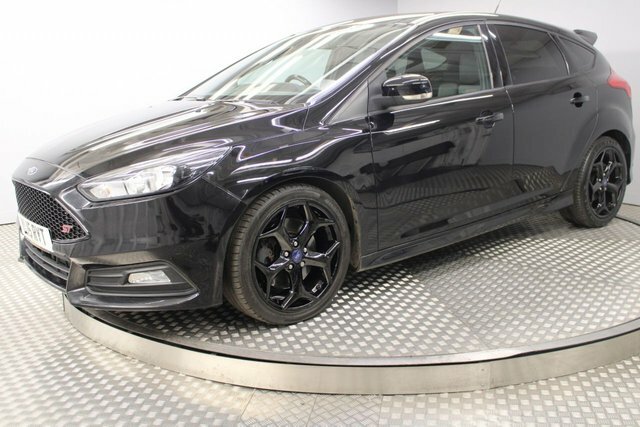 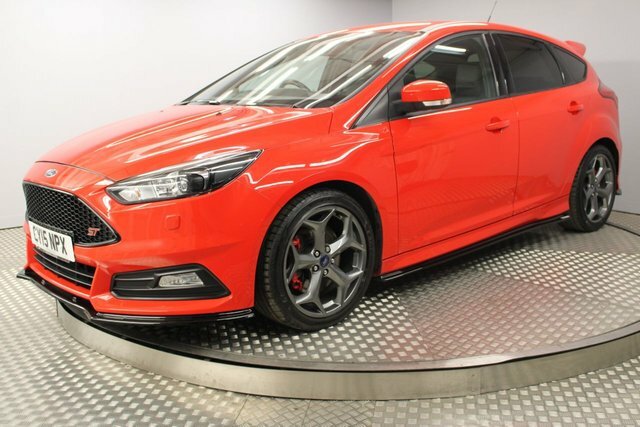 Start your search for the perfect used Ford car in Newcastle Upon Tyne by simply contacting Redgate Lodge for further details or making your way to Redgate Lodge soon!